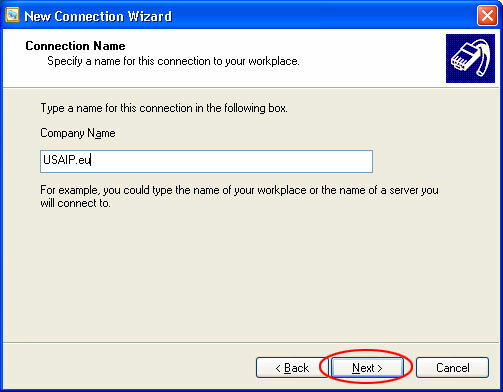 Click on create a connection to the network at your workplace. 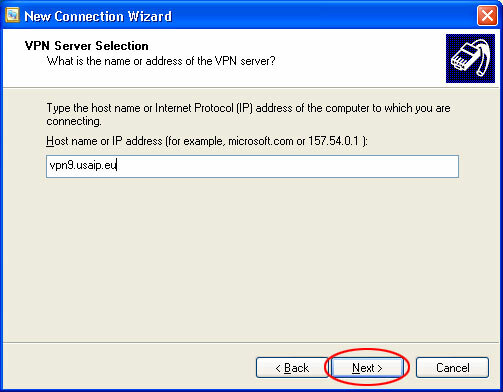 The server name is vpn1 ... vpn9.usaip.eu. 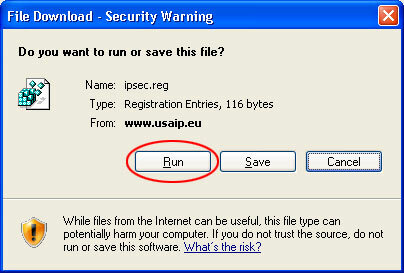 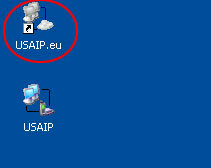 Find the new USAIP.eu icon and start it. 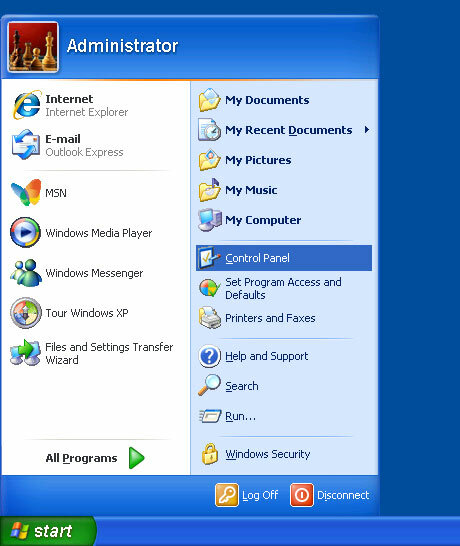 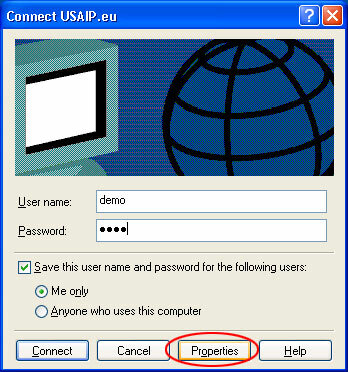 Enter your username and password and click connect. 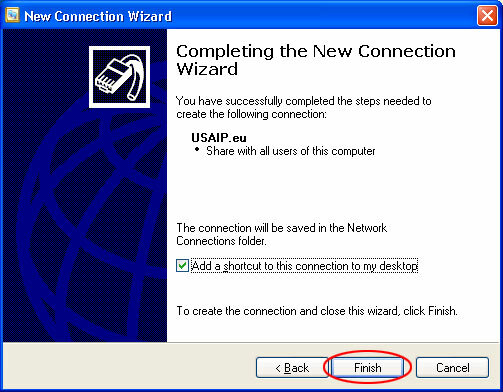 ... and you are connected. 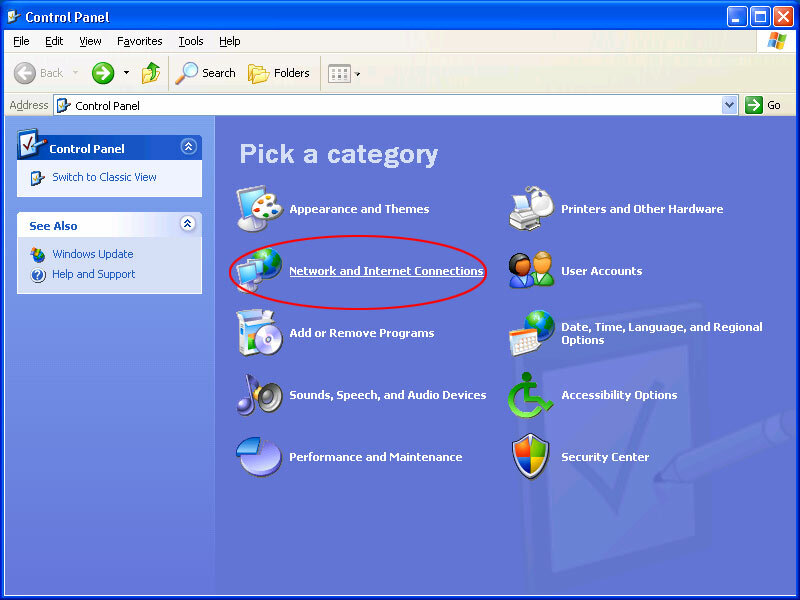 To disconnect, right click the new network icon in the lower right corner. 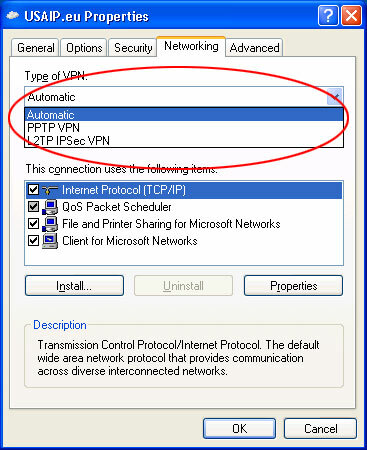 Modify your connetion to use L2TP. 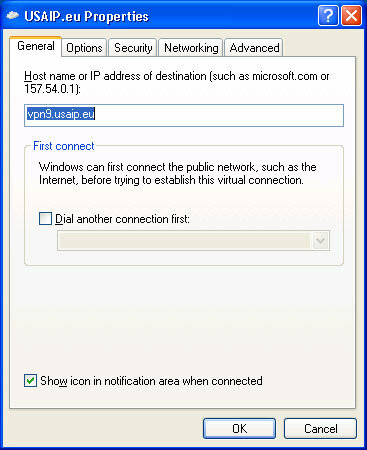 Click on properties. 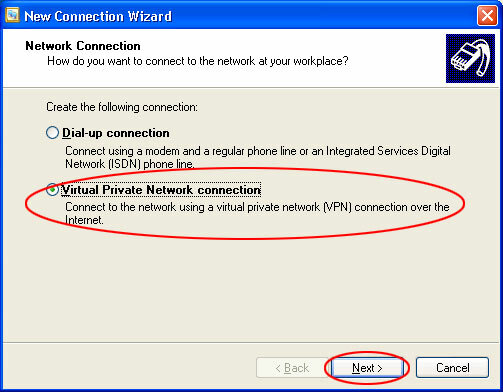 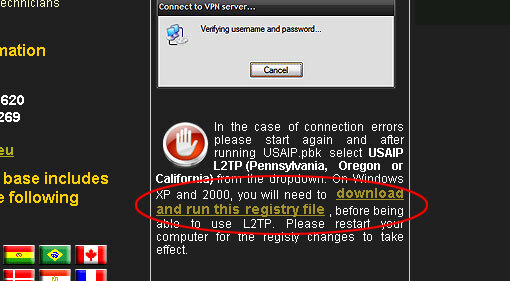 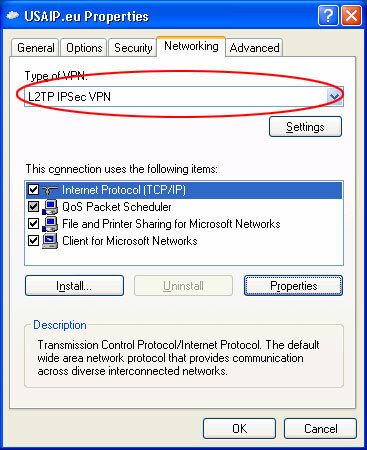 Change VPN type to L2TP. 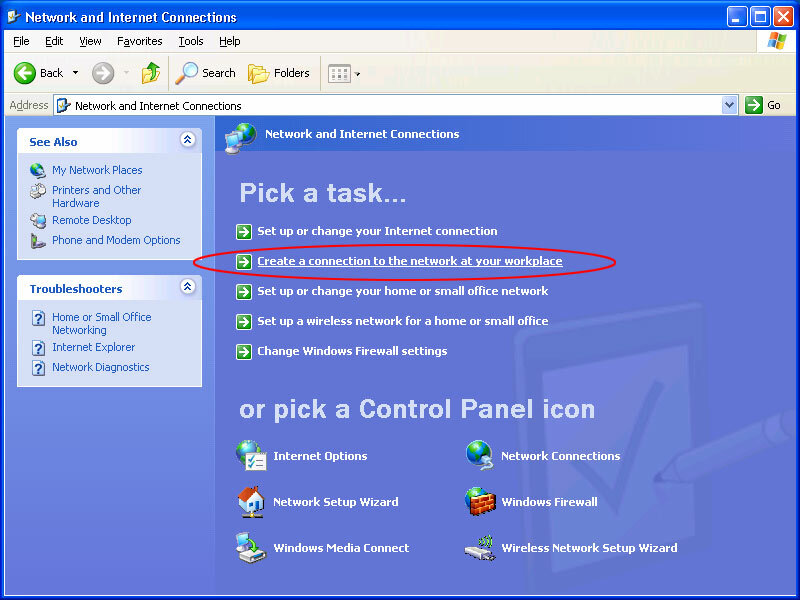 On our website locate the red hand icon in the middle column and click on the link.